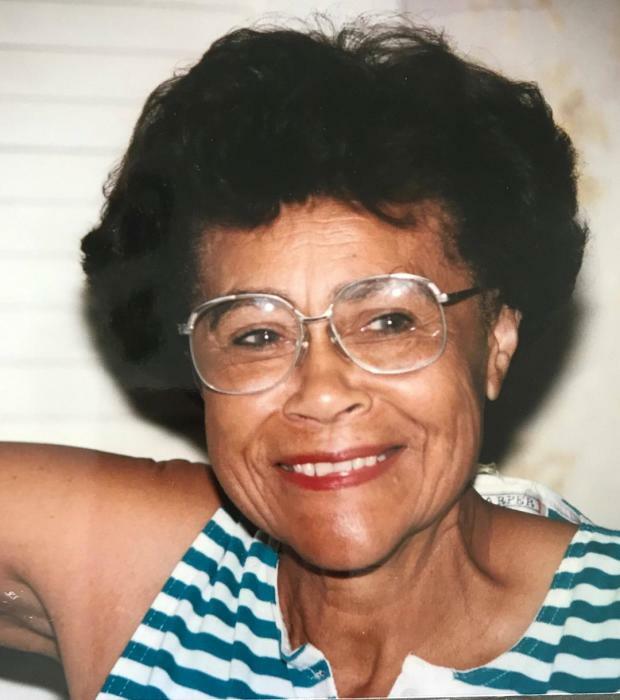 Juanita P. Williams, beloved wife of the late Charles H., loving mother of Charles, Michael, John & Tanya, cherished grandmother, great grandmother & great-great grandmother, loved by a host of family & friends. Funeral service at 10:30 a.m., Saturday, April 06th at Mt. Moriah AME Church 5620 Lafayette Ave. where family will receive friends one-half hour prior to service. Arrangements entrusted to LUCAS MEMORIAL CHAPEL 9010 Garfield Blvd. in Garfield Hts. Interment Cleveland Memorial Gardens.